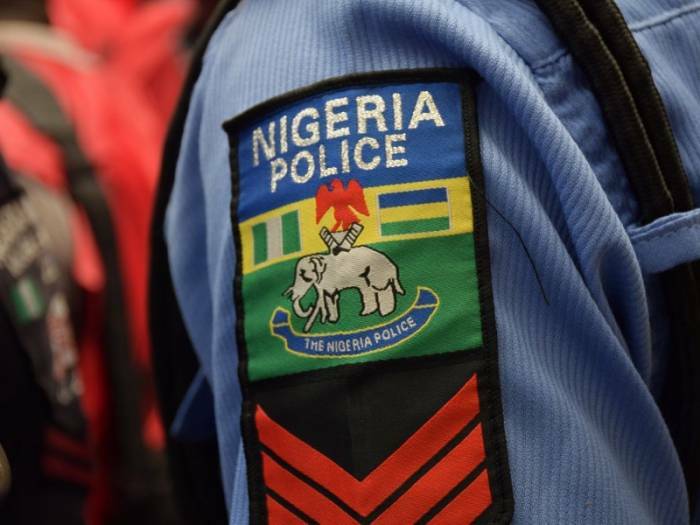 Five suspects have been arrested in connection with the murder of the Managing Director/Chief Executive Officer of Etashol Hotels and Suites, Ojodu, Lagos State, Olusola Olusoga, 56, as well the hotel Manager, Tunji Omikunle, 39. 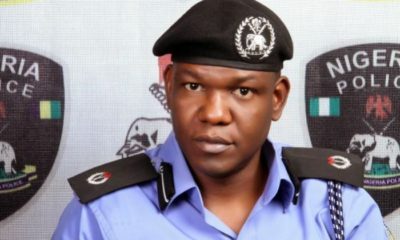 This was revealed on Monday by the Commissioner, Lagos State Police Command, Edgal Imohimi, who spoke with newsmen on the killing of the hotelier, who only returned home from the United Kingdom to start the business. 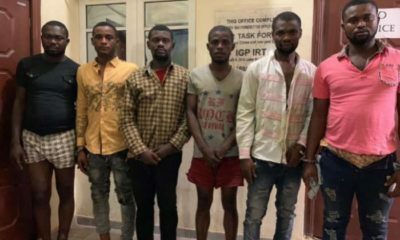 Imohimi gave the names of those arrested so far as Ehizojie Vincent Jeffery, Henry Lolo, Okechi Light Ezi and two contract staff, who were identified by their aliases: Dubai and Dangote. The suspects were said to have laced the indomie meal of their co-workers with poison to make them sleep while they carried out their act on January 25. 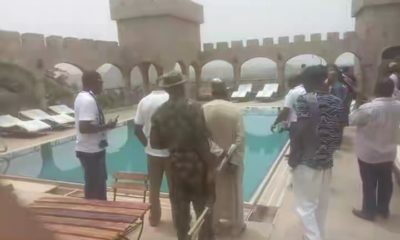 Imohimi said the plot to rob the businesswoman was hatched by Jeffrey, Okechi and the two contract staff of the hotel. 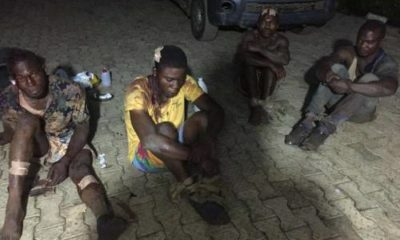 Imohimi said according to Jeffery, a principal suspect that was arrested in Port Harcourt, Rivers State, where he had gone to take refuge after the heinous act, all the conspirators agreed that they had no future in the company because they believed the deceased was miserly. He said: “The suspects therefore agreed that the hotelier must be robbed of her hard earned local and foreign currency being a London returnee. 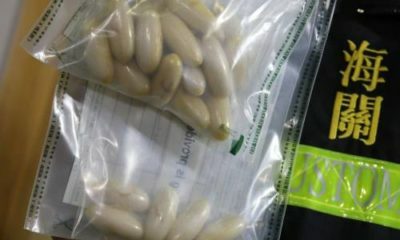 “In order to have a hitch-free operation, they agreed that Henry, who is currently at large, must prepare a fast food called ‘Indomie’, a delicacy loved by all staff members, and laced it with a sleep inducing stimulant called SK to be served the rest of the staff who were not part of the conspiracy. “Their plan worked as they successfully sent their co-workers rest to early sleep except the late manager who was already asleep before he could be served with the poisoned meal. 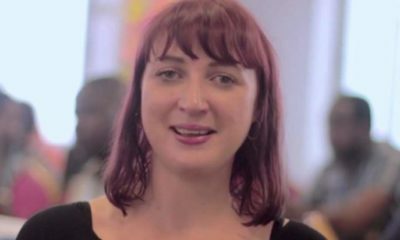 “However, their attempt to steal the key to the late CEO’s bedroom from the late manager’s pocket proved abortive as he woke in the process and began to struggle with them at the reception area. When they had done away with the Manager, the suspects then went to their boss’s room. Imohimi added: “The suspects met an obviously shocked woman in the room and bound her hand and leg. “By the time they were through, the woman died. “The gang stole the CEO’s money, N50,000, jewelries and other personal effects, but couldn’t take it out of the hotel for fear of being challenged by a police team stationed close to the hotel. “So they abandoned the loot in the hotel, which has been recovered as exhibit by homicide detectives investigating the case. The CP said the Closed-Circuit television footage available to the Police clearly showed the role played by each of the participants in the crime. According to him, the suspects so far arrested would be charged to court for murder while efforts are in top gear to arrest other suspects still at large.